All of our kits are quality checked for any flaws, defects, rips,or anything that doesn't seem normal before being shipped out. You do not need to worry about us shipping bad defective products. Our vinyl is very fresh and cut on demand when your order is placed, we do NOT sell old vinyl nor keep it stored longer than it's shelf life. 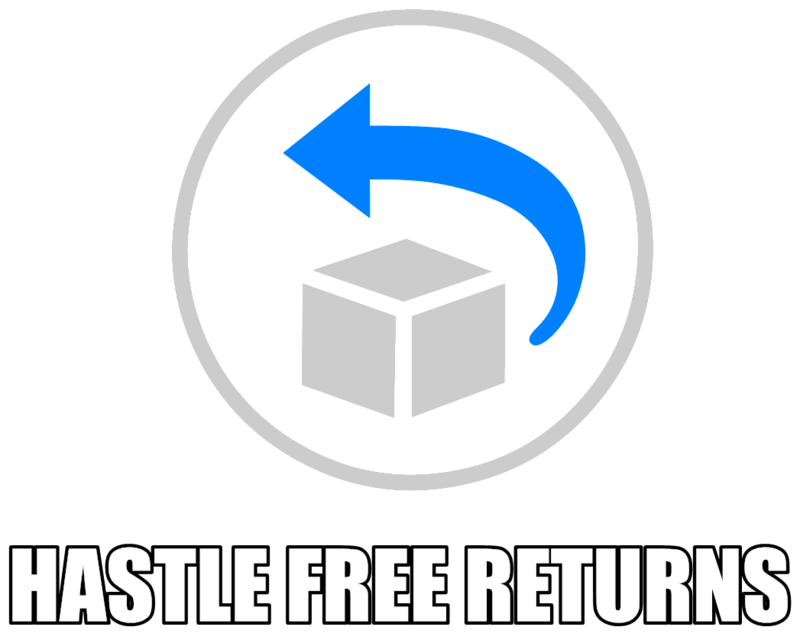 All Returns are subject to 20% restocking fee. Return labels are not provided by JDMFV - Buyer is to cover all shipping / return fees.